BACK IN STOCK WITH A LOWER PRICE! 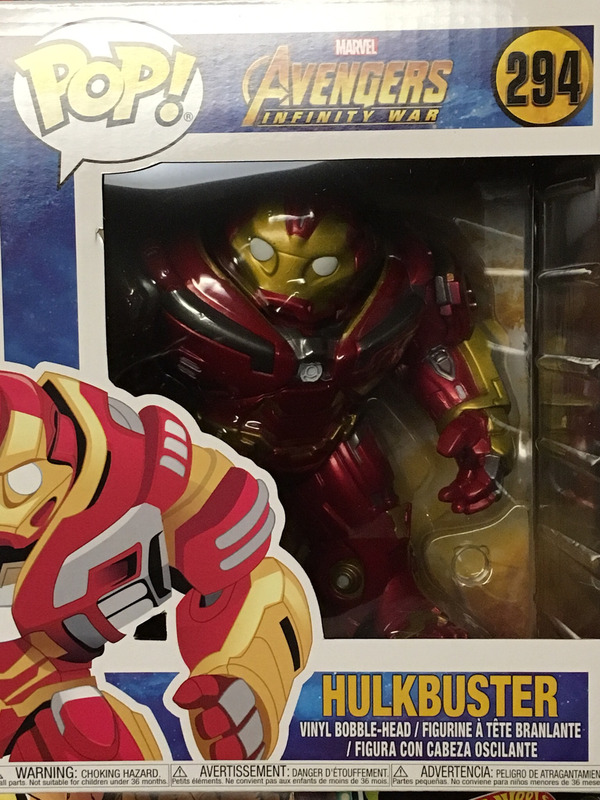 If you missed out on this cool 6in Funko Pop before, Its time to add the Hulkbuster to your collection!! Bonus Thanos Hot Wheels Chase Car.